Fraser Valley – The BC Provincial Election is May 9th. The media blackout is up and running so those election ads have to stop on Radio, TV, Newspapers and Social Media. FVN encourages you to exercise your right to vote. 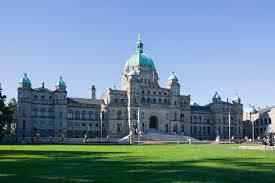 For more information on how Provincial Elections are run – click here for Elections BC. Be the first to comment on "2017 BC Provincial Election – Fraser Valley Candidates"